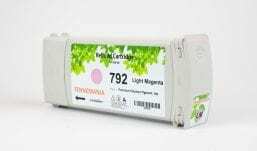 Fennemania 792 775-ml cartridge offer great print quality and reliable performance for fast, professional quality colour printing. 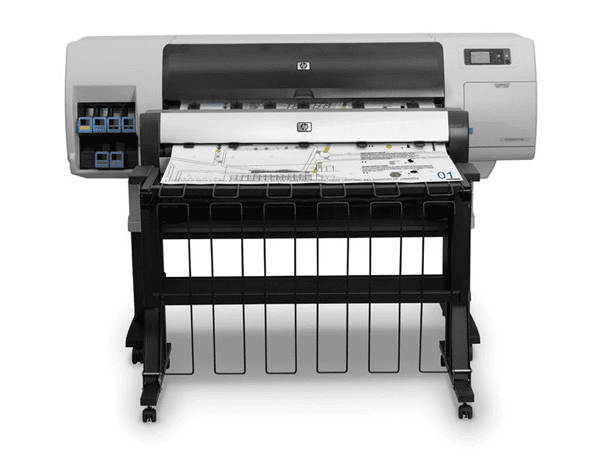 The no.792 775-ml brings a new ink formulation, cartridge architecture, and smart printing features to HP’s precision printing system. Easy to install and replace, Fennemania 792 775-ml cartridge ensure output consistency over the life of the cartridge and make supplies easy to maintain by providing status monitoring and proactive alerts when replacement is needed. 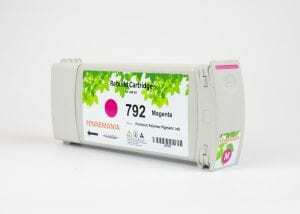 Designed together with your HP printer, Fennemania 792 775-ml ink ensure crisp, sharp, vibrant results every time. 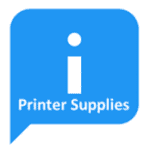 Latex Inks are water-based inks that combine the best characteristics of eco-solvent inks and water-based inks. 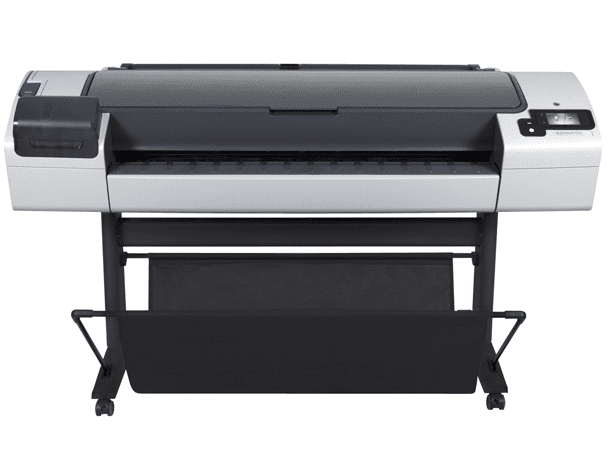 You can obtain the outdoor durability and versatility on low-cost, uncoated papers that you would traditionally associate with eco-solvent inks, together with the odorless prints(9, low maintenance, and environmental advantages you get from water-based inks. 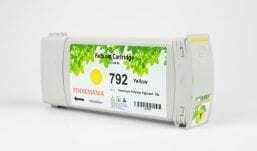 Latex Inks are completely cured inside the printer to form a durable film on the print medium. 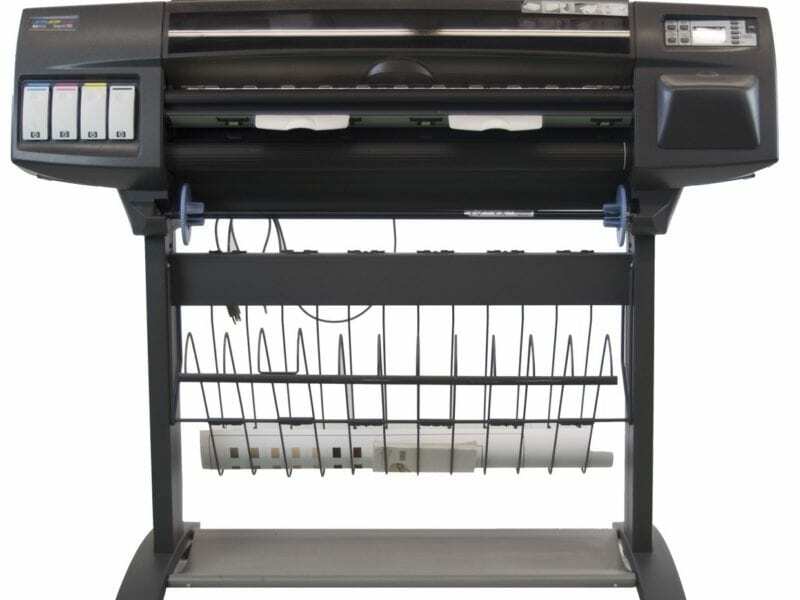 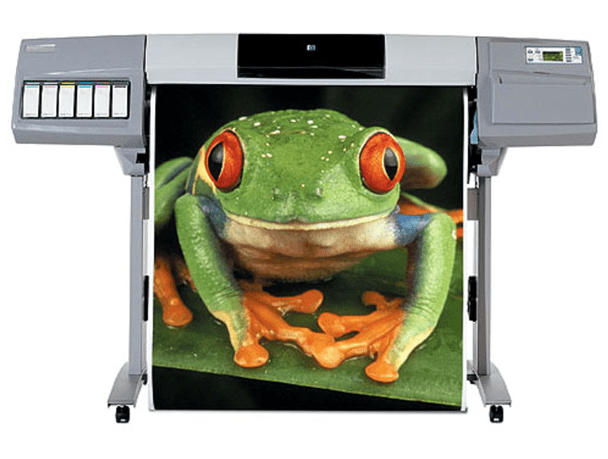 Prints come off dry so you can move right on to lamination, finishing, shipping, or display. 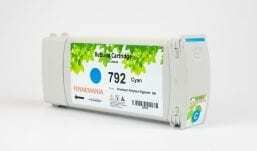 Great prices on the Fennemania rebuild cartridge for HP792 HP Designjet. 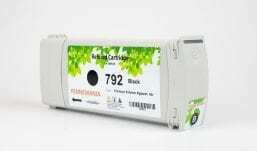 This cartridge is guaranteed to work for the L26500/28500/260/280 Designjet printer. 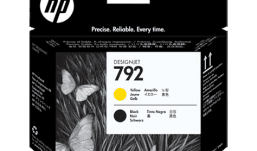 If you love to save money, then you’ll love the price on this compatible HP792 ink cartridge! 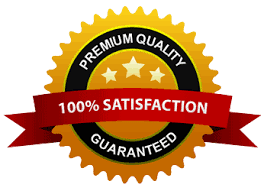 Looking for high quality HP (HP 792) compatible Ink cartridge? 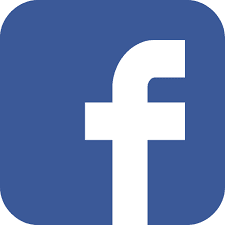 you are at the perfect place.